It has been our pleasure to service Enfield and the surrounding towns for over 40 years. 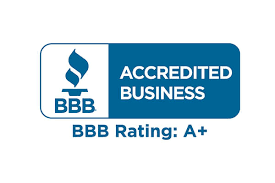 We are a family owned business now in its 2nd generation that prides it self on high customer satisfaction and quality repairs at a reasonable price. It’s no surprise that we have become one of the largest family owned collision repair centers in Connecticut. More than 85% of our business is due to word of mouth from loyal customers that have needed our services from time to time. Utilizing the latest in technology, equipment and training, we are able to provide a quality end product. 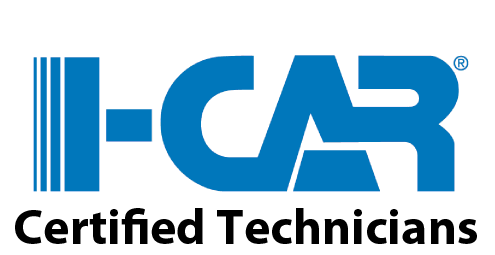 All of our technicians and customer service representatives are I-CAR trained (Inter-Industry Conference on Auto Collision Repair), a nationwide auto body certification program involving classes and test in each critical area of the repair process. 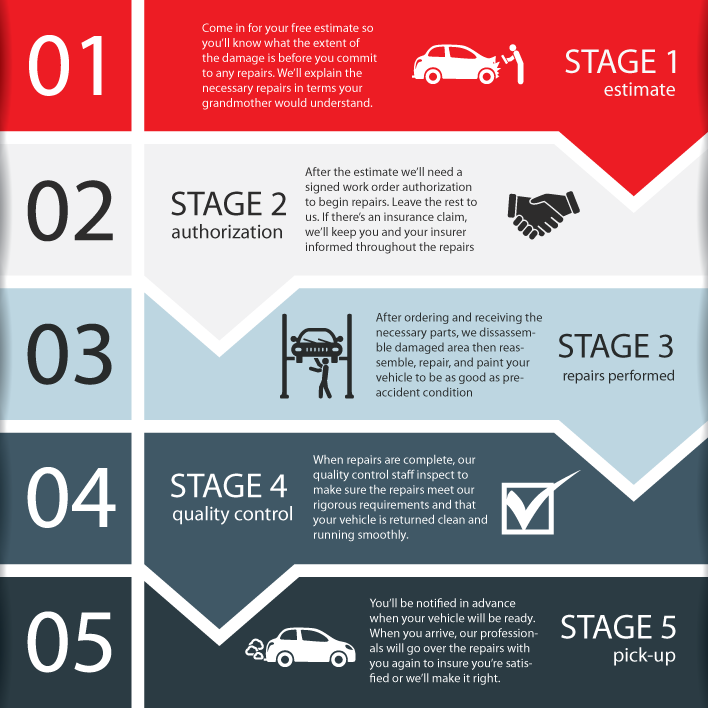 Your vehicle will under go numerous quality control check points throughout the repair process to ensure that proper repairs are maintained every step of the way. We’re a “one stop shop” for all your auto collision repair needs. All damages caused by the accident or incident will be all taken care of under one roof. Simplifying the repair process is our goal. You only deal with one person from start to finish. 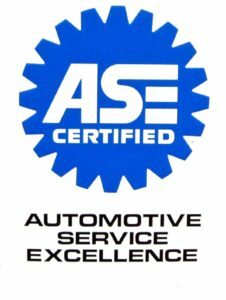 Our mission is to provide our customer with the highest level of professional service and quality repairs at a reasonable price. We will strive to complete each vehicle in a timely manner, always upholding factory standards, never sacrificing quality and preserving the safety of the occupants is our main objective. 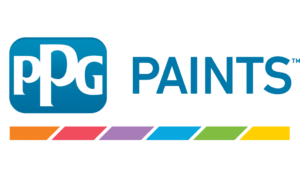 We will maintain a well-trained, courteous staff, and a clean, organized work environment. This will be achieved by utilizing the latest tools, equipment and technology available to our industry while ensuring constant and relentless improvement through education and training.